SEO Campaign -i Will Do 5000 Wiki Articles Highly Authorized Google Dominating Backlinks. 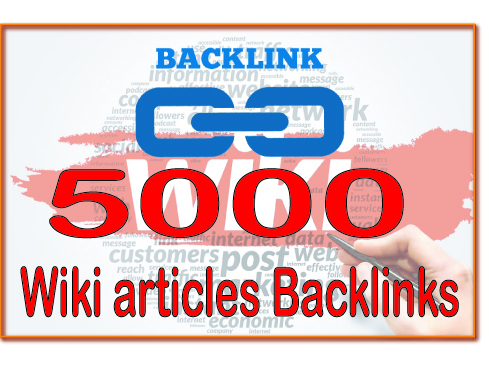 Do 5000 Wiki Articles Highly Authorized Google Dominating Backlinks is ranked 5 out of 5. Based on 55 user reviews.